This is one of my earliest attempts at embossing on vellum. If I were to make this card again, I would use parchment . 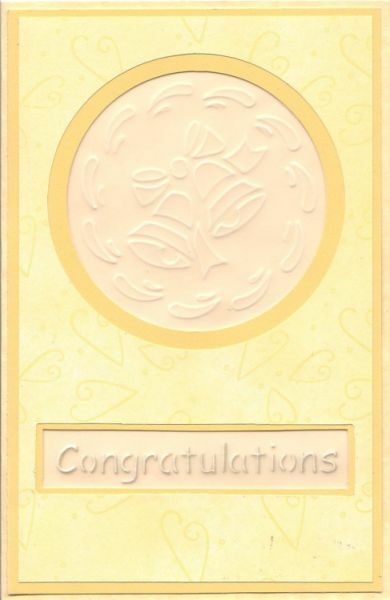 Yellow parchment card blank 5" x 7"